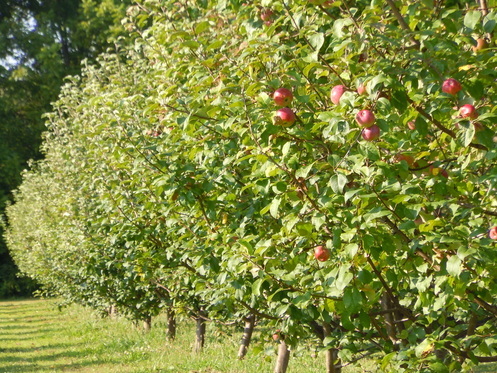 ​We thank each of you who came out this year, both to our Apple Gathering Day - our mini festival - and to pick apples! We so appreciate your support and business. Our apples are now sold out for the 2018 season, and we look forward to having you back next year!